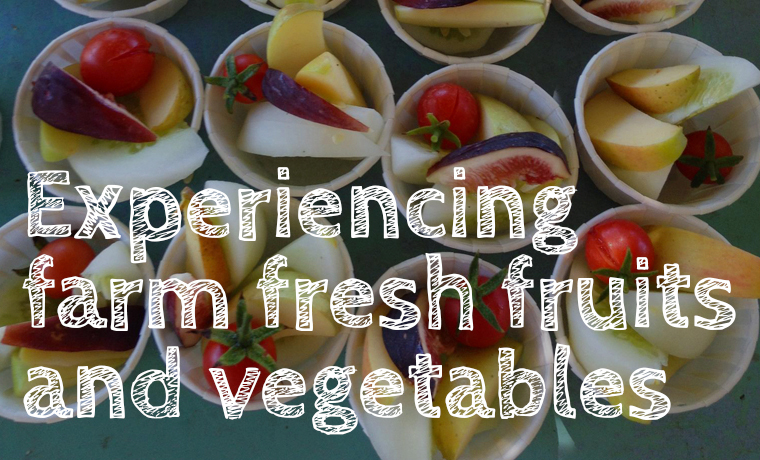 Food For Thought works with the local community to support, educate and inspire Ojai’s youth and their families to make healthier food choices. April 20th - Earth Day 2019 11am-4pm Libbey Park, downtown Ojai. FOOD FOR THOUGHT OJAI IS A 1% FOR THE PLANET NON PROFIT PARTNER! 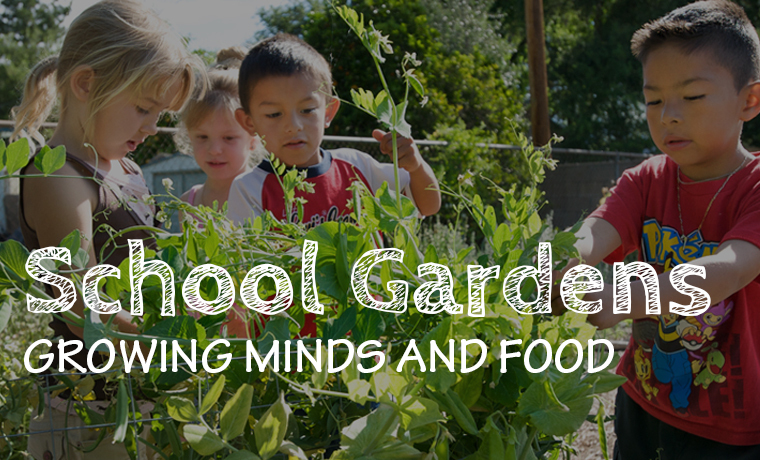 You can volunteer working with students in the school gardens, helping with harvest of the month, or teaching nutrition education classes. that connects schools and local farmers. 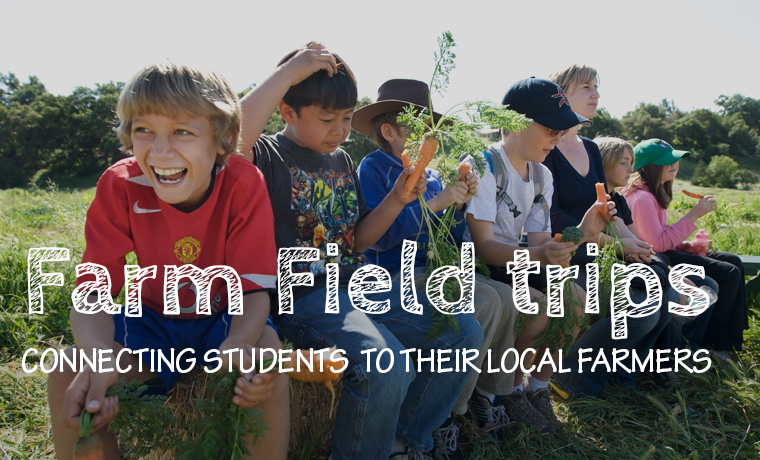 The program aims to improve student nutrition, provide educational opportunities and support local and regional farmers.